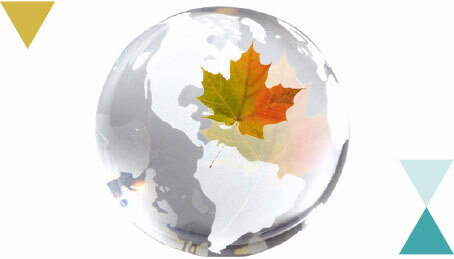 Across Canada and around the world, PIJAC Canada makes it happen. 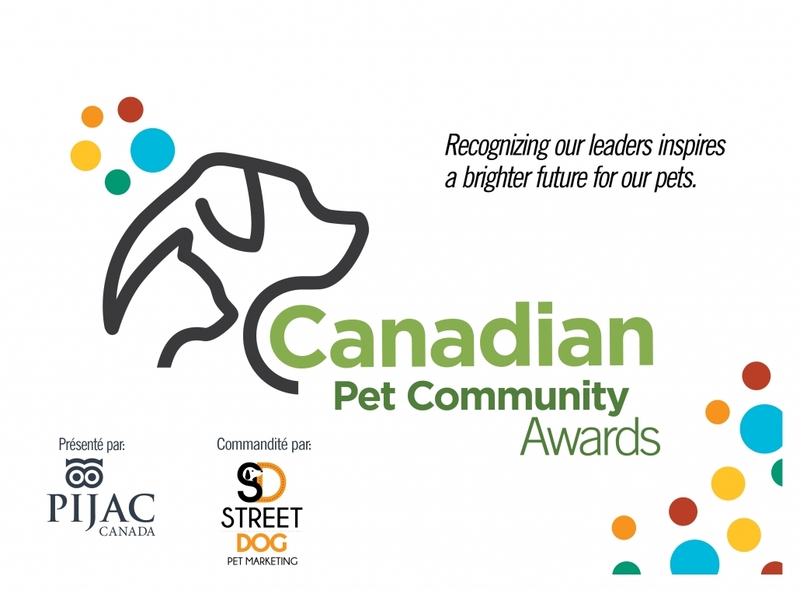 Participate in our exclusive Canadian pet industry trade shows, be part of our international Team Canada Pavilions, or join us on a mission to discover foreign markets. If you’re looking to access suppliers, buyers and new opportunities, we can open the door.